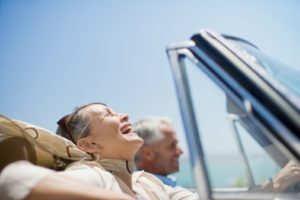 Great article about how to avoid spending your “golden years” worrying about your money. Spare yourself that headache and live on less now. Use that extra money to actually make retirement your “Golden” years.